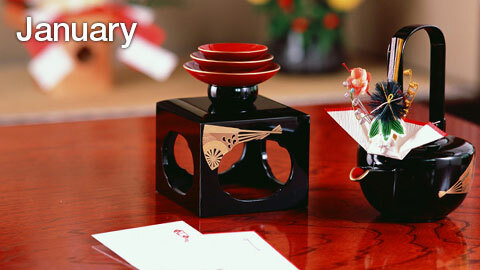 Beginning of the new year is special for every country, Japan is no exception. 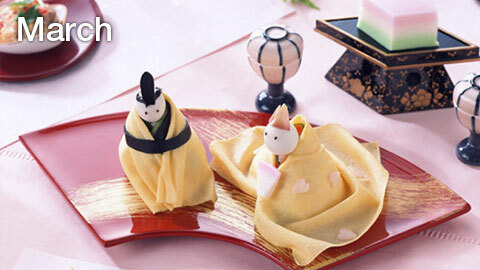 When visiting, please give a try eating ‘Osechi’ a traditional and seasonal Food which has history of nearly 1000 years. February is the high peak of cold winter. 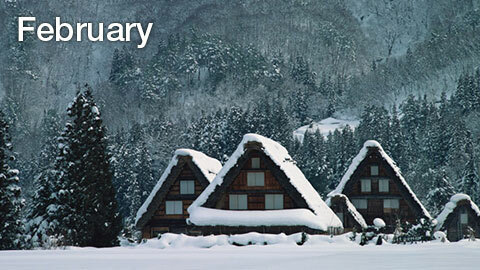 At Sapporo, in Hokkaido Prefecture, Snow festival is held annually between 5th to 11th February. About two million People visit this year to see the snow statues and sculptures. Tokyo LPG seminar is held in beginning of March every year. It is a rare occasion that LPG players all around the world visits Tokyo. One unique part of Japan is that April is the beginning of the new school term, just like September in the United States. 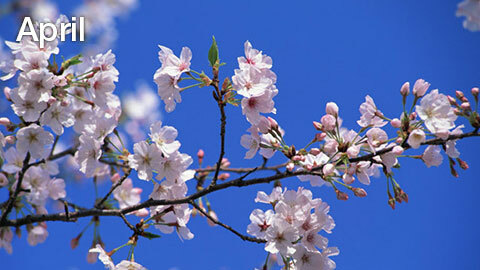 According to one theory, this tradition started because Cherry Blossom is full bloomed in April, which is a representation of ‘the new start’. In March we had ‘Girl’s Day’, but in May, we have ‘Children’s Day’(which used to Be ‘Boy’s Day’). Family with children raise flags of fishes, and each fishes represent Father, Mother and Children, wishing for their children’s happiness. 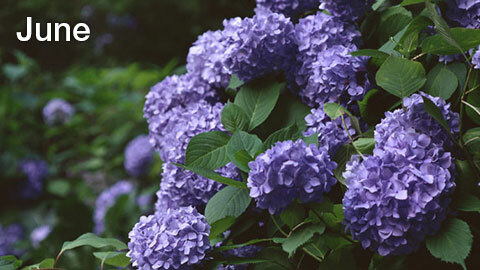 However, looking at Hydrangea plant blooming will make you forget about the rainy and humid Season. 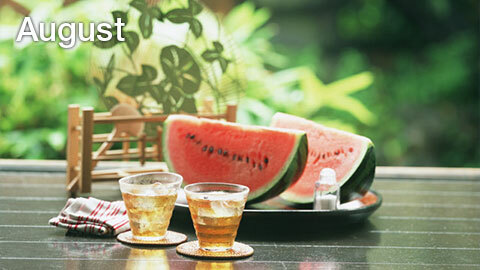 After rainy seasons goes by, Hot and energetic summer of Japan starts. 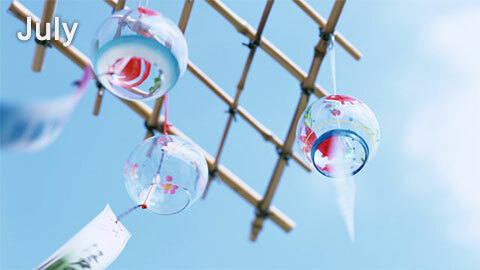 On 7th July, we celebrate Tanabata (Qixi) festival. Children prays towards the stars, so they can make their wishes come True. After the peak of summer in August, Japanese September feels very comfortable to live in. 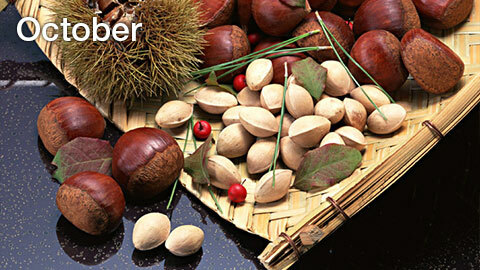 September also has festibal of ‘Jugoya’. It is a type of a moon warship. and we look up at the moon and eat Dango, which is a Japanese sweet. 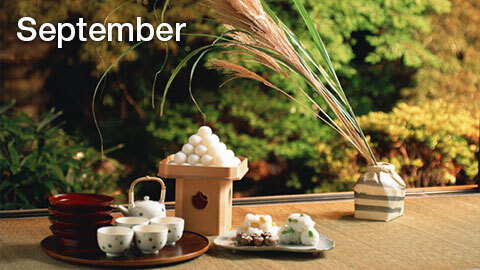 October is also known as ‘Kan-na-tsuki’ meaning month without Gods in Shintoism, a Japanese national religion. This term comes from the myth that all of the gods visits ‘Izumo-Taisha’ at Shimane prefecture at this season. If you come to Japan in November, you came in the right time to see the incredible view of Japanese fall foliage, where all the leaves color turning red and yellow. There are many famous spots to see the beautiful fall foliage, like Kiyomizudera at Kyoto. 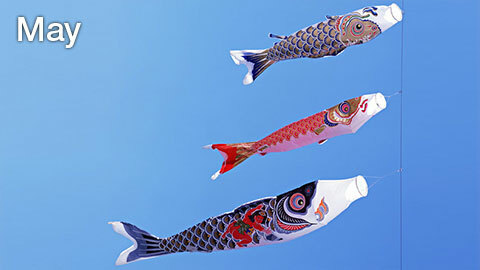 One characteristic of Japanese people is that they celebrates festivals from many different Religion. Chirstmas is not a exception. 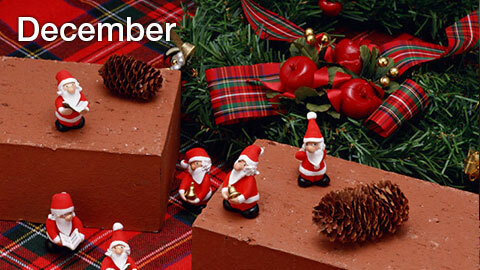 Every year children awaits for Santa Claus to give their presents. 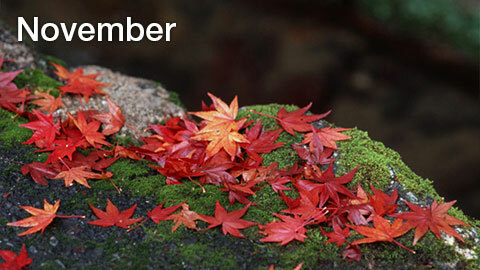 Enjoy your stay at Japan at this joyful season of Japan. Japan LP Gas Association was founded in 1963, with Japanese LPG importers and distributers. In this website you can see the detailed data of Japanese Supply and Demand, and technologies dealing with LPG.